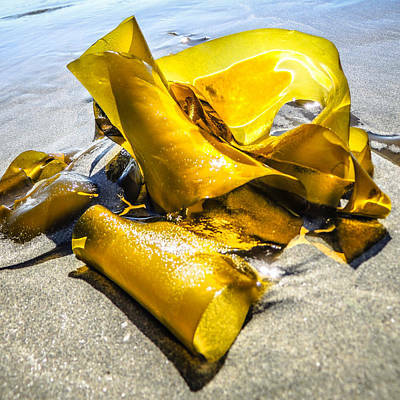 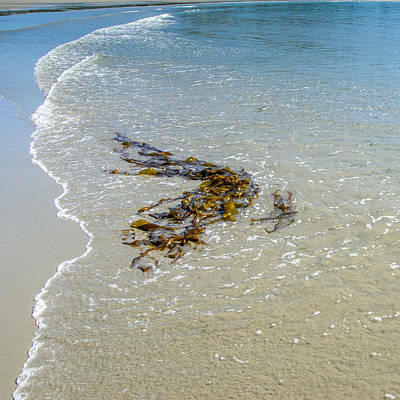 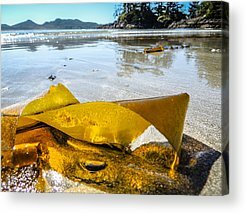 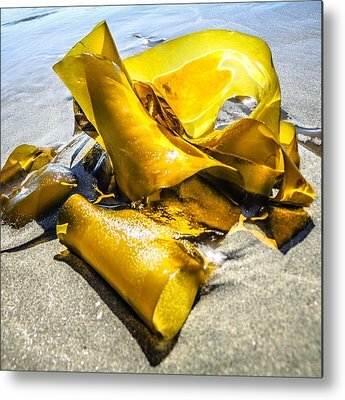 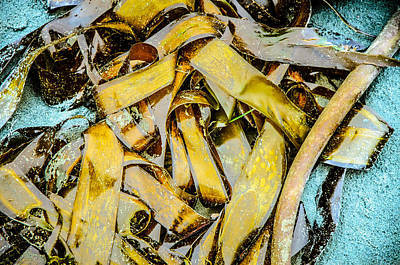 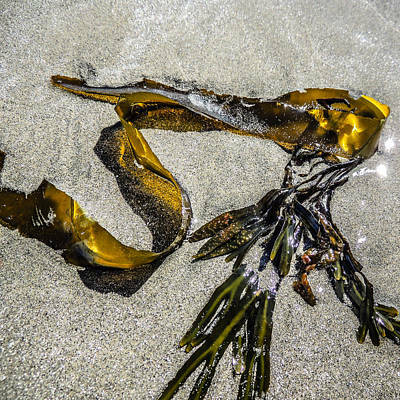 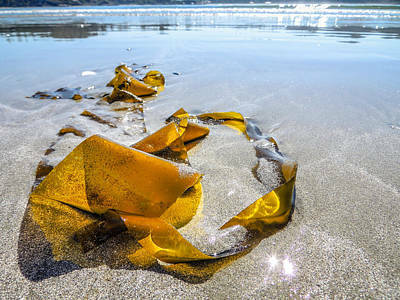 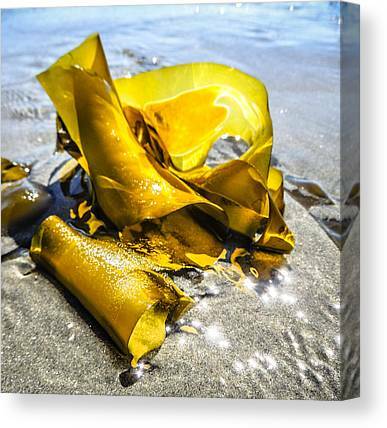 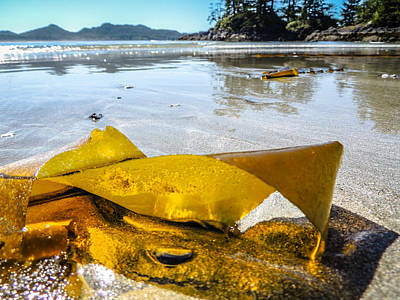 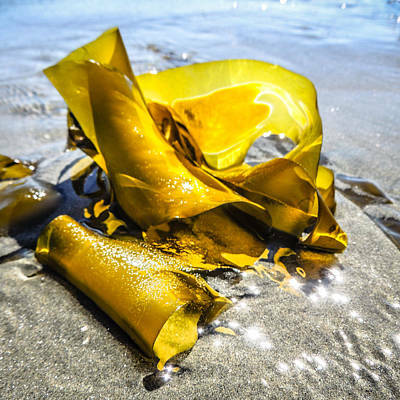 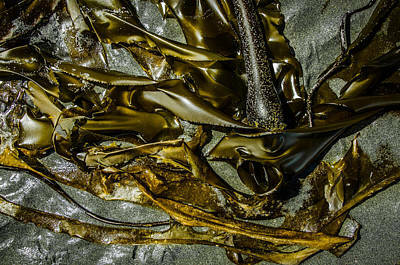 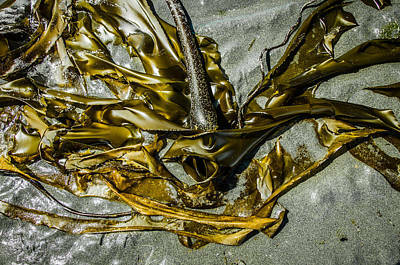 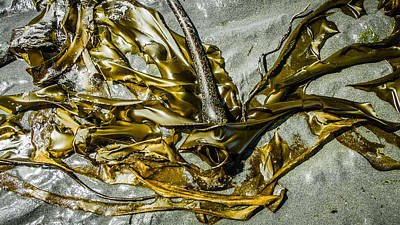 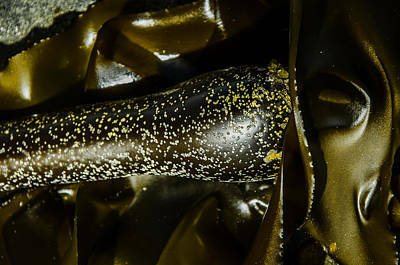 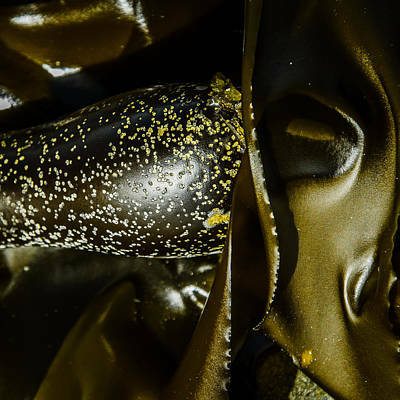 One of my favourite things to photograph on the beach is bull kelp. 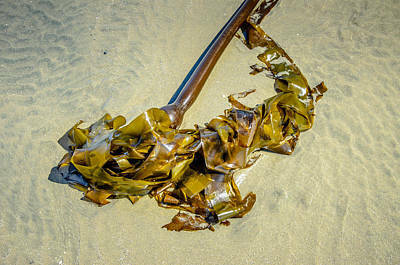 The beauty of its long lines and ribbon shaped blades compels me preserve it by taking its photo. 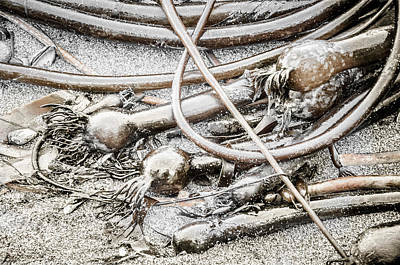 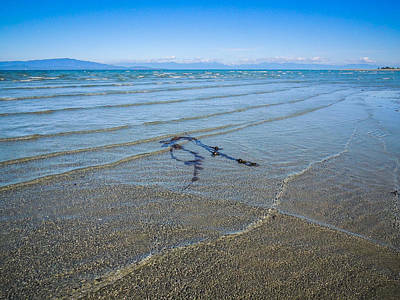 Tangled lines of long bullwhips rolled upon the shore tied to one another. 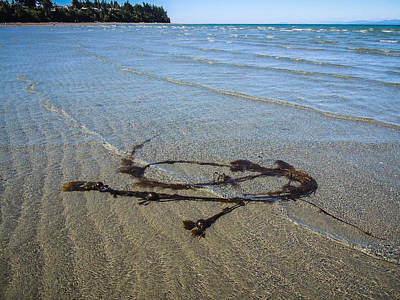 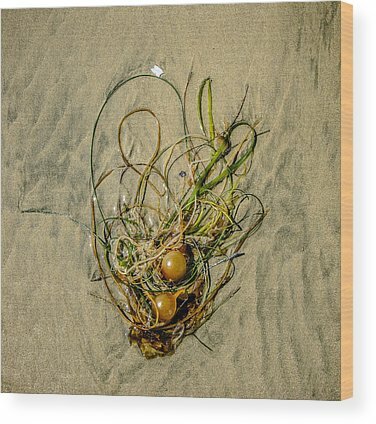 Two strands lie face to face on the beach. 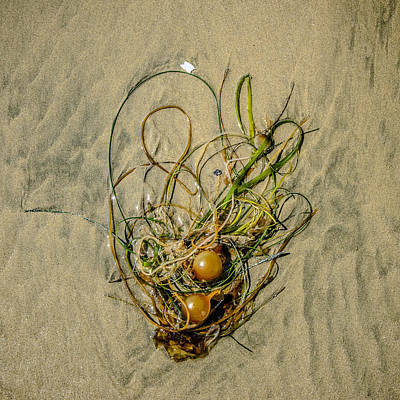 A single strand makes a statement all on its own. 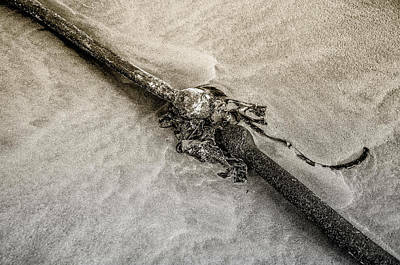 Interesting, intriguing, beautiful and natural.